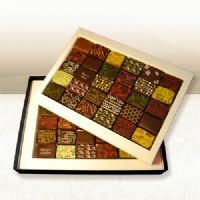 Classic Chocolate Ganache Collection - the ultimate choice for luxury gifts and sumptuous treats. 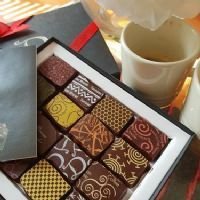 Our classic ganache selection boxes are all handmade chocolates crafted by Master Chocolatier Marc Demarquette using only the finest quality ingredients. 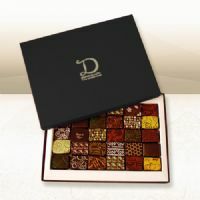 These luxury chocolate gift boxes, which range in size from 16-120 chocolates, are sure to satisfy any sweet tooth. 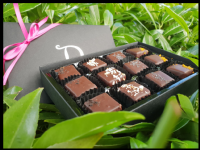 The unique flavours range from chocolate classics to exotic flavours from around the world! By continuously creating new flavours, Demarquette creates a selection that is sure to excite all customers.